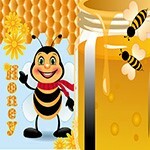 You'll learn to create incredible organic color effects and save money at the same time! 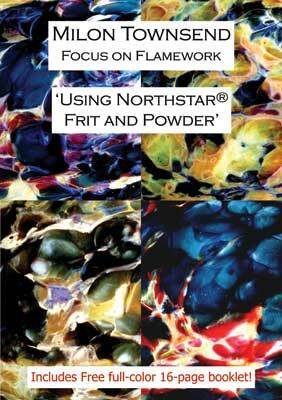 Northstar frit and powder adds a depth to your work that colored rod cannot. 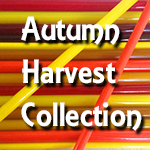 This DVD is the second in the Focus on Flamework Series, and provides a necessary building block to your artistic progress. Milon Townsend shows you how to get realistic, natural effects on sculptures and canes using safe techniques of frit and powder application. Your work will never be the same! Enjoy!